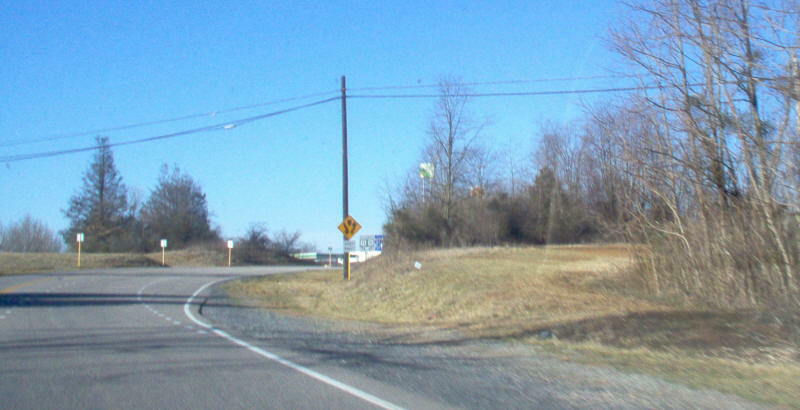 WYE VA 340 used to serve as US 340 southbound at its junction with US 11, and could only be driven southbound. This was physically destroyed when the US 11-340 junction was reconfigured, as the picture shows. However, as of 2003, WYE VA 340 remained on the VDOT route log. 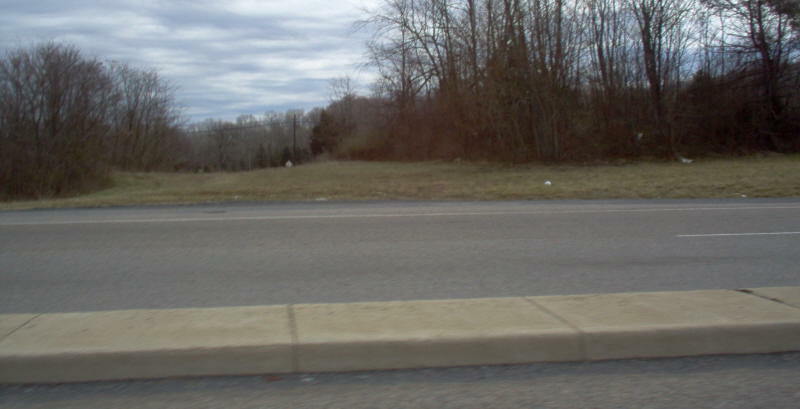 This image looks northward from US 11. Photo by Mapmikey, taken January 22, 2006. Southbound on US 340 where WYE VA 340 previously split off. Photo by Mapmikey, taken January 22, 2006.